Over the Summer in the Lake District, they hold the most fabulous shows and these shows are not to be missed! 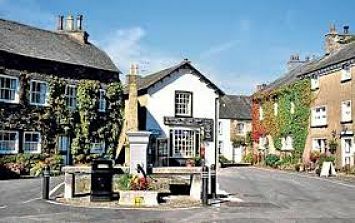 What’s available to see on the day can range from food stalls to Michelin chefs giving a talk ( Cartmel) from Cumberland & Westmorland wrestling competitions to flower displays, from vintage tractors and machinery to hounds, terrier racing and dog agility. These family-friendly events are a great way to experience the traditions that have shaped the Lake District and there’s lots of things for children to enjoy at the shows, from bouncy castles to face-painting . I’m sure you get the picture! Everything you can think of connected with Lake District life is on display, which is why they make for a really good day out and one not to be missed.